If you know social media is important to your business, but you don't know where to start, this course is built just for you. Nearly every industry in the world today touches social media in one fashion or another. Learn how to use social media platforms to manage and optimize campaigns to promote growth and position your brand in the global digital marketplace. 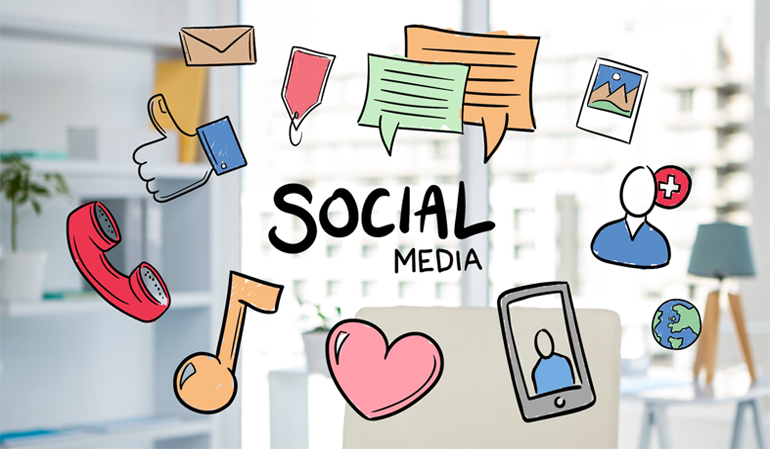 You will learn how to meaningfully measure social media engagement using platforms such as Twitter, Facebook, blogs, LinkedIn, YouTube and their useful features. You should have a business need for social media - either as someone who is an entrepreneur or within an organization. 1.4 Why Facebook for Your Business? 3.0 What Kind of Person Would Your Business Be? 3.9 The Activity Log - Where Do Hidden Posts Go? 8.1 How does Pinterest Relate to Your Business?